We’re innovators of a higher standard using cutting-edge technologies to lead the industry forward. 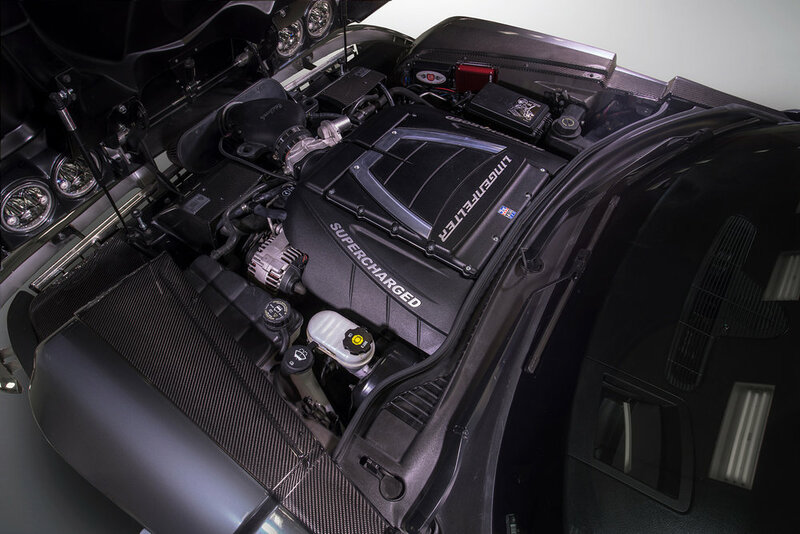 CRCoachworks has always been at the top of our industry and at the forefront of manufacturing improvements, employing the best engineers and operators to get the job done. Wondering how we do it? We invite you to discover your new dream car that will not want to stay in the garage! JOIN US AT BARRETT JACKSON! We are proud exhibitors at this years Barrett Jackson Auction in Las Vegas! 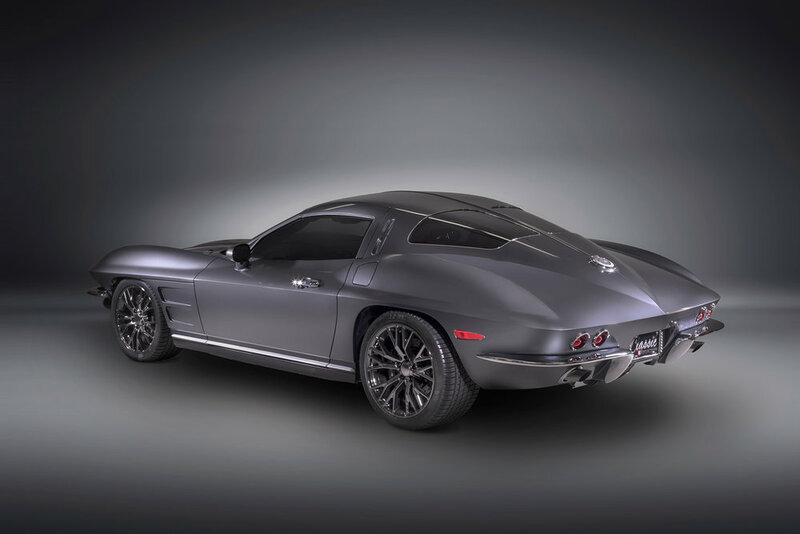 We will have the 1963 LIMITED EDITION CRC Split Window Retrovette on display! Contact us to schedule a meeting. 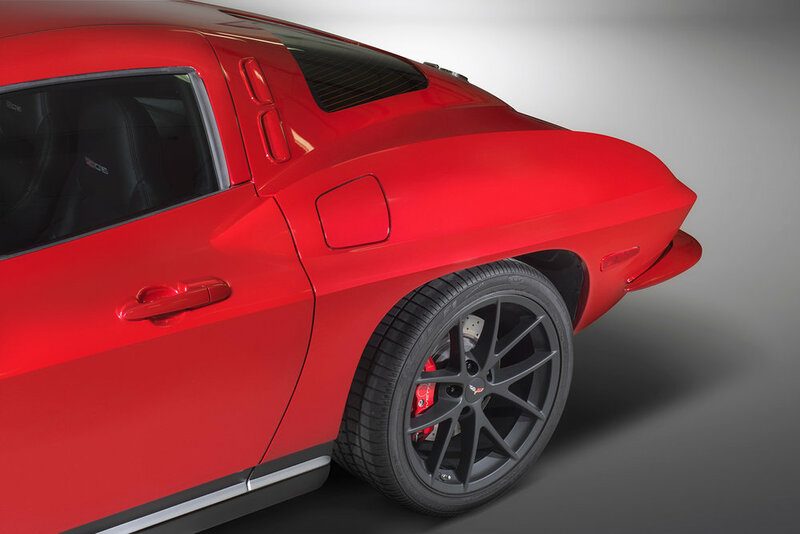 Each CRC Retro Corvette is built to your exact specifications.